If it comes up to suncare there is no compromise to it but still we care just so and so about it. Also I was not giving real importance to until my dear friend Sarah from eattraincare was teaching me a lot about the skin and the importance of sunscreen. Since I’m taking care and this every day! Not only in the Summer. The tinted mineral fluid is a good solution for everyone who wants protection, glow and sunscreen in one. In the beginning I was not pretty into it. 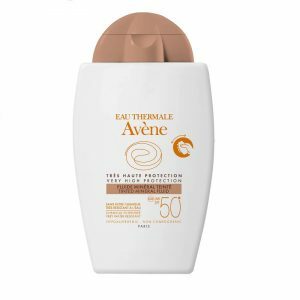 The consistence of the product is a little dry and you need some time getting used to it but after I really appreciated its’ benefits. The matte texture offers natural glow and the most important it protects the skin with SPF50! I would definitely give it a GO! I’m a light rosy skin toned girl so it’s very important having a good sunscreen with a high SPF. But it’s not all about that. Personally I prefer a lightweight product which disapprears pretty fast, does not leave me with a sticky feeling, doesn’t contain any „bad“ ingredients and on top has a nice lovely summerly smell. Finding a product which fulfills all of these wishes is not that easy. 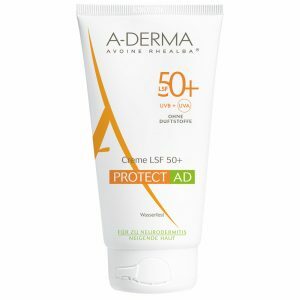 So I was more than curious that I had the chance to try out the A-Derma Sunscreen. A-Derma is medical part from Avène and it was created especially for the sensitive-skinned babes among us. The lotion was feeling a little bit sticky and thick at first sight but as soon as it was soaked up by my skin it left a very dry and comfortable feeling. Also good to know, if you don’t like the look of a crisscrossy freshly grilled bacon right outta the pan the A-Derma A-Protect lotion is the right for you. It leaves you with a very matte finish which I liked. The scent is very low key more like a fresh linen. Personally I’m preferring a more summerly smell and I would rather prefer the lightweight spray than the lotion. 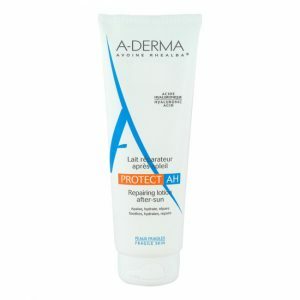 But all in all it was a very good product which, and that’s the most important thing, protected my skin perfectly. When it comes to tanning-to-the-max actions during Summer an after-sun lotion is essential! All the tanning does not help if your skin is „dying to thirst“ and you will end up as a molting snake. 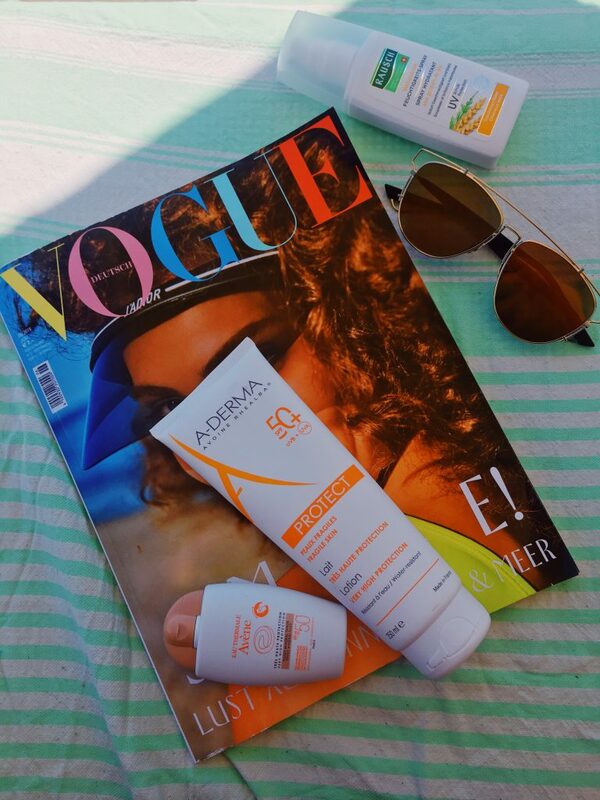 The A-Derma After Sun Lotion offers a very fresh and reluctant peachy, hyperallorgenic scent and paraben-free which is especially for very sensitive skin, important. It’s texture may seem a little rich in the beginning but tappers pretty easy and leaves the skin with a silky and moisturized feeling which is owed by the hyaluronic acid. Luckily my hair is pretty thankful and not that dry. Except at the beach. Sun, Sand and the Sea require all of your hair and luckily I got my hands on the Rausch spray-conditioner. I have to admit that I’ve already found my favorite product by Nuxe which is out of concurrence. 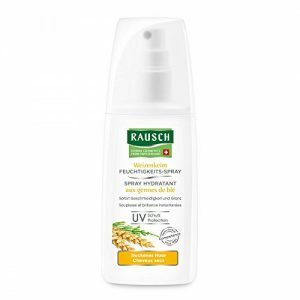 But I got pretty excited to try the new Rausch spray conditioner because it offers a SPF. The scent is very fresh and light almost like fresh linen. I liked the feeling the Spray gave my hair very light and moisturized. All in all, this spray-conditioner is a very good companion during beach season. Personally, I prefer a more summerly-scent and so I would stick to my NUXE. Last Summer I discovered, during an coincidence of a sunburn, that the hyaluronic acid by Cosrx was doing miracles. So I got more curious on other K-Beauty serums and so I got my hands on the Aromatica Sea Daffodil Aqua Gel. Of course I haven’t got myself another „Mr.Carb-styled forehead“ sunburn but after a day at the pool my skin was already ready for a hydration-boost. The chlorine of the pool and the sun requires a lot of the skin so perfect conditions for testing. The serum refreshes directly from the start (Tip: put it in the fridge next to your drinks to get even more refreshment). While I was applying I could felt immediately a cooling-down moment and a relaxing of my tight skin. In contrast of the Cosrx hyaluronic Acid it is not sticky at all. It was soaked up directly. 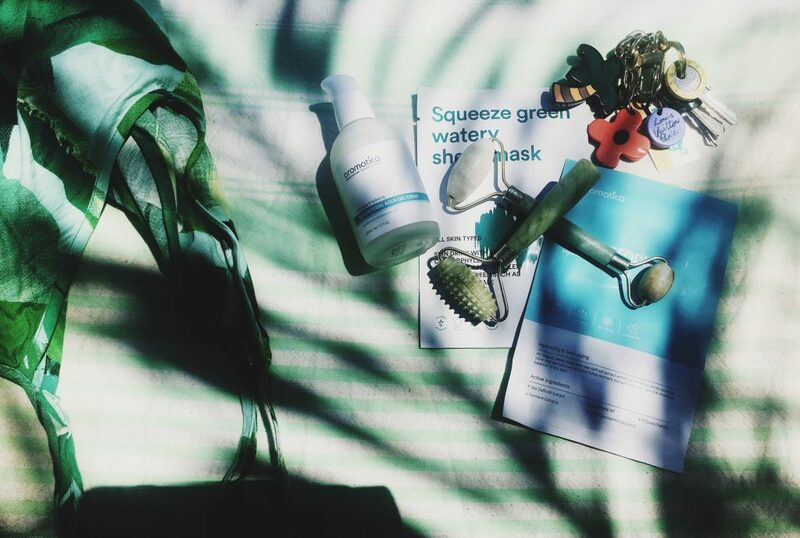 I guess I would even apply more layers to have a little mask after a sunny day. 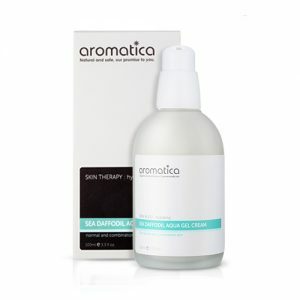 After I compared both I would go for the Aromatica, especially in Summertime where the skin can be greasy from the hot temperatures or the hot beach-boys which lay next to you ;). For the babes among us, who are fighting against mean Hyper-pigmentation this is also a total go! 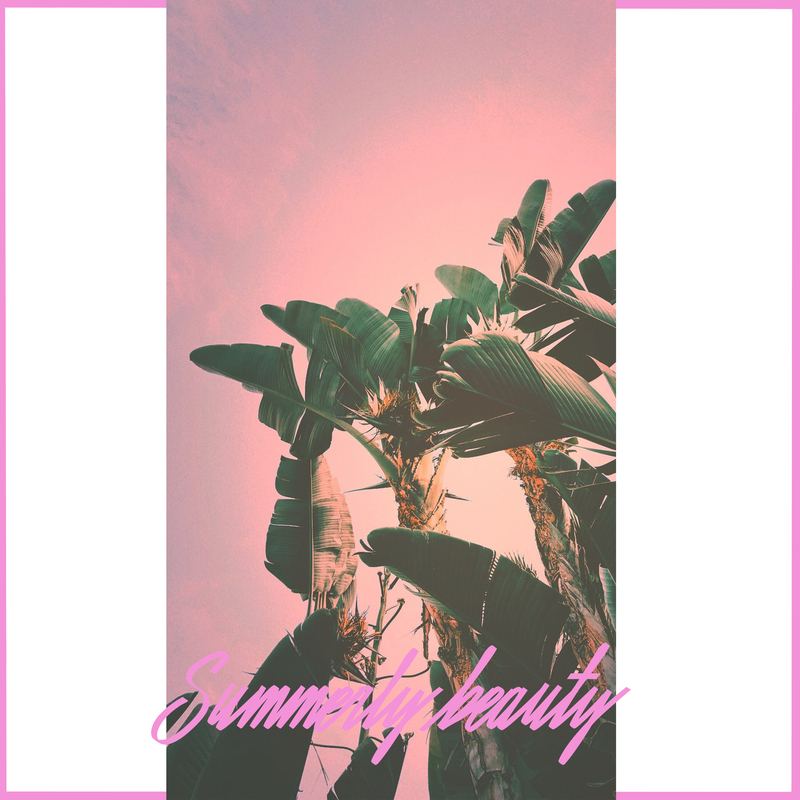 Skip that Glow-Highlighter stuff and treat yourself with a good serum especially for the Summer and your skin will glow like the moisturized beauty queen you are.